While writing the David Hockney piece I had saxophonist David Murray quietly firing on all cylinders in the background. 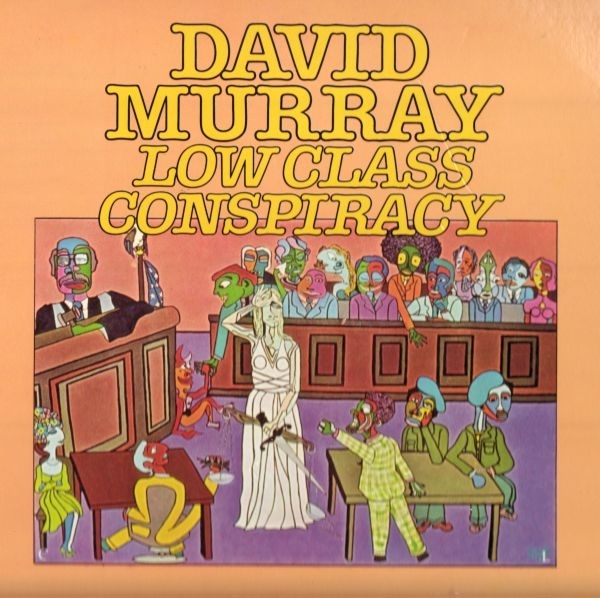 I suppose it was a conversation I’d had with Gerry Lyseight about the New York Loft Scene and Val Wilmer’s book As Serious As Your Life that prompted me to dig into the vinyl and pull out Murray’s debut LP ‘Low Class Conspiracy’. I bought that album in Ray’s on my way to work in Covent Garden. That was back in 1976, David Murray was 21 years old and as a “card-carrying Commie” I most definitely identified with the spirit of the album’s title. Some years later, around time of his ‘Creole’ LP, I interviewed David for Straight No Chaser but before I could write it up it the cassette got lost in an office move! I was devastated. It was a deep interview that covered a whole heap of ground. As we talked, the sound of James Newton’s flute drifted magically from an adjacent window. It was around the time of the Ken Burns jazz documentaries and he talked of his deep vexation of being written out of the music’s history by Wynton Marsalis’ who’s derisory view of the “free” players had been given disproportionate attention and credibility. We talked about Guadeloupe and Martinique and the writings of Aime Cesaire as opposed to those of Patrick Chamoiseau. He described playing his horn at a naming ceremony, alongside the ka drummers, in the midst of the cane fields, until his gums bled. 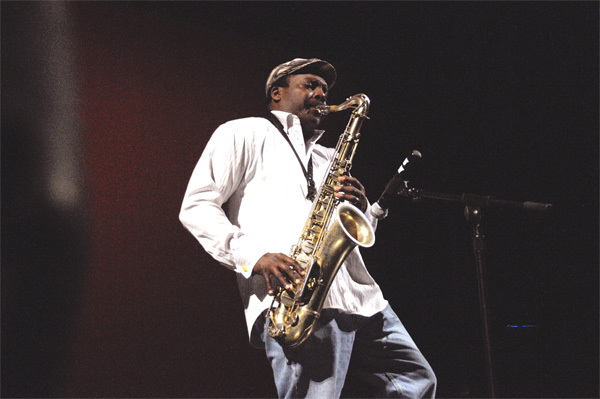 On tenor or bass clarinet, David Murray is of the most compelling and spiritually charged saxophonists alive today and following on from playing ‘Low Class Conspiracy’ it was a natural progression to touch down on his contributions to Kip Hanrahan’s Conjure collective and his expansive collaborations with the Gwa-Ko master drummers of Guadeloupe. With David Murray’s Guadeloupe cane field sessions in mind I just to had to share this firing slice of riddimic joy featuring François Ladrézeau. Flash it. 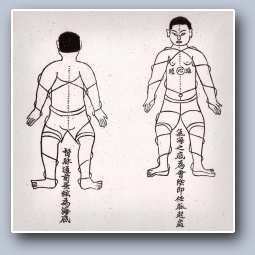 This entry was posted in Deep stuff, Is That Jazz?. Bookmark the permalink.